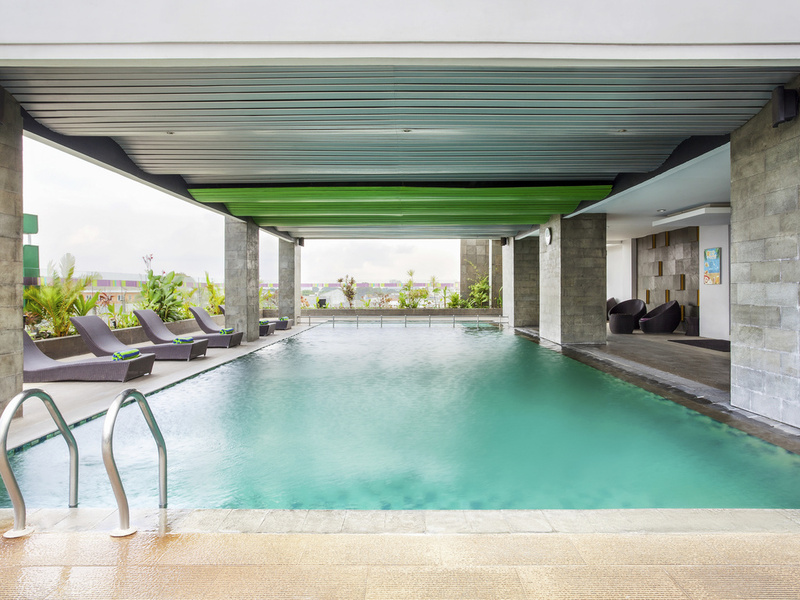 Ibis Styles Malang, the first 3 stars Accor hotel in Malang, located at the main road Jl. S. Parman. We are 10 km from Abdul Rahman Saleh Airport & 4 km from Malang Kotabaru train station. Complete package of 150 unique and colourful rooms, a restaurant, 4 modern meeting rooms that can accomodate up to 200 people & warmed water swimming pool making it perfect for both business & leisure travelers. Hawai Waterpark and Malang Town Square are 10 minutes away, while Jatim Park only 30 minutes by car. This restaurant offers the best of local, Asian and international cuisine in a vibrant and friendly ambience.